Melodie Freeman-Burney is a Director in the firm’s Litigation Section and has served on the firm’s Executive Committee for the past nine years. She also serves as Chair of the firm’s Information Technology Committee. She has over twenty-five years of experience in a broad range of civil litigation matters, including commercial litigation, complex tort and product liability claims, wrongful death lawsuits, class actions, shareholder’s derivative suits, construction disputes, and energy related cases. Her practice also includes both state and federal appellate work. She has extensive experience in insurance advice and litigation, she represents rental car companies in nation-wide tort, contract, and insurance-related litigation, and she has developed an accomplished specialty in propane litigation. Ms. Freeman-Burney has wide-ranging experience in insurance coverage and claims disputes and resulting litigation for policyholders and select insurance carriers. Her representation embraces an extensive catalogue of first and third party insurance policies, including personal, professional, and commercial insurance products that provide primary, excess, surplus, and umbrella coverages. She has been engaged in coverage disputes arising under, inter alia, commercial general liability, personal and commercial property and casualty, environmental liability, directors and officers liability, fiduciary liability, employment practices liability, business and personal auto, garage keepers liability, tavern owners liability, inland marine, life, health, homeowners, construction-contractor (including builders risk), and errors and omissions insurance coverages, plus various types of bonds, including payment, performance, and fidelity bonds. Her clients include companies in the energy, banking, rental car, construction, and manufacturing industries. She has served as coverage counsel in numerous large class action and significant litigation matters for NYSE listed corporations. She also provides coverage representation in regard to major personal injury and property damage claims, including business interruption claims. Additionally, she regularly provides risk management and insurance consultation and advice to businesses of all sizes. Ms. Freeman-Burney also has substantial experience defending rental car drivers and rental car companies in personal injury and product liability litigation across the nation. She is uniquely familiar with various states’ rules regarding rental car liability and has litigated significant personal injury and wrongful death cases involving rental vehicles. She is also conversant regarding states’ interpretations of primary liability, uninsured motorist, and supplemental liability policies in the rental vehicle context. She has worked with major rental car companies to provide contract advice as well as risk management and insurance consultation, including the drafting of rental agreements, self-insurance, fronting policies, and insurance brochures. In addition to her general litigation and insurance coverage practice, since 1989, Ms. Freeman-Burney has represented various sectors of the propane industry, including retailers, tank manufacturers, and industry groups, in defending claims arising from catastrophic events across the United States. 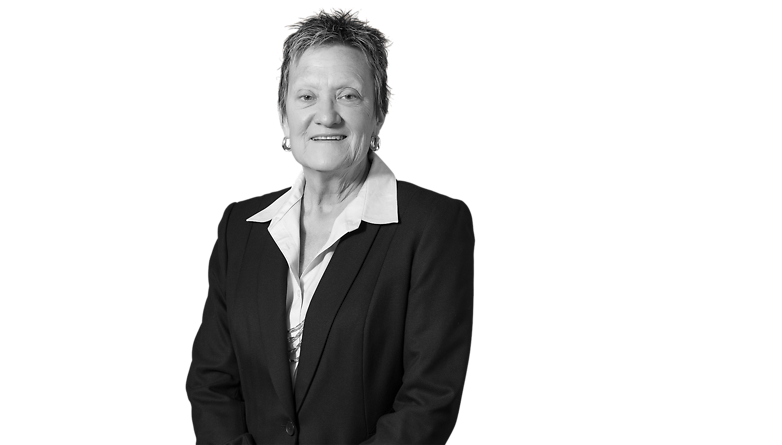 She is well-versed in the technical and legal issues involved in propane litigation and has a proven track record of positive results for clients.